Arsenal’s boss Unai Emery has given some worrying news about Rob Holding and also given an injury update on Aaron Ramsey. 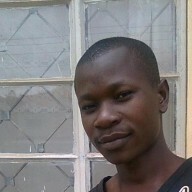 The gunners played against Manchester United last night and the match ended 2-2 with the two teams sharing the points. Arsenal came out of this match while they were disappointed because they failed to get a win against under performing Manchester United side and some of their players got injured. Arsenal defender Rob Holding didn’t finish the first half and left the pitch on a stretcher because he is seriously in pain. 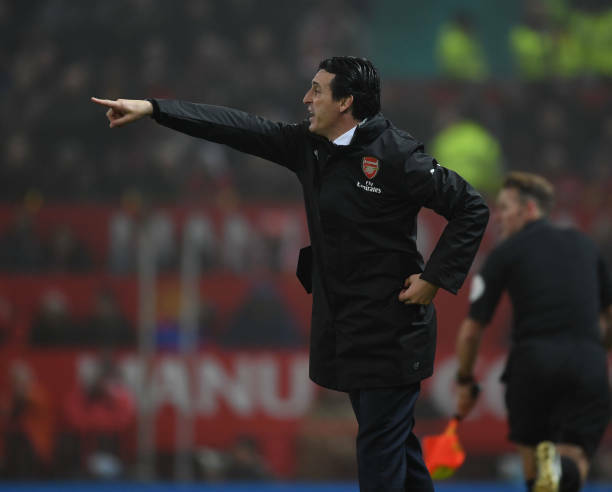 Unai Emery had no option but to bring in Stephan Lichtsteiner who tried but was a bit slow through out the game, Rob Holding getting injured was one of the reasons why the gunners failed to get a win against Manchester United. Aaron Ramsey finished off the first half with what seemed to be pain in his muscles and Unai Emery brought in Henrikh Mkhitaryan who really impressed against his former club, he will surely be disappointed that he failed to score a vital goal to give the gunners the three points. Arsenal boss Unai Emery faced the press after the game and gave the latest update on Rob Holding and Aaron Ramsey’s injuries. “The worst for us today was the news with Rob Holding. We are going to wait for what the doctor tells us but it is maybe a big injury.” Unai Emery told Arsenal.com. So its worrying news for Rob Holding, the gunners will be hoping that it doesn’t turn out to be very serious as the coach said.